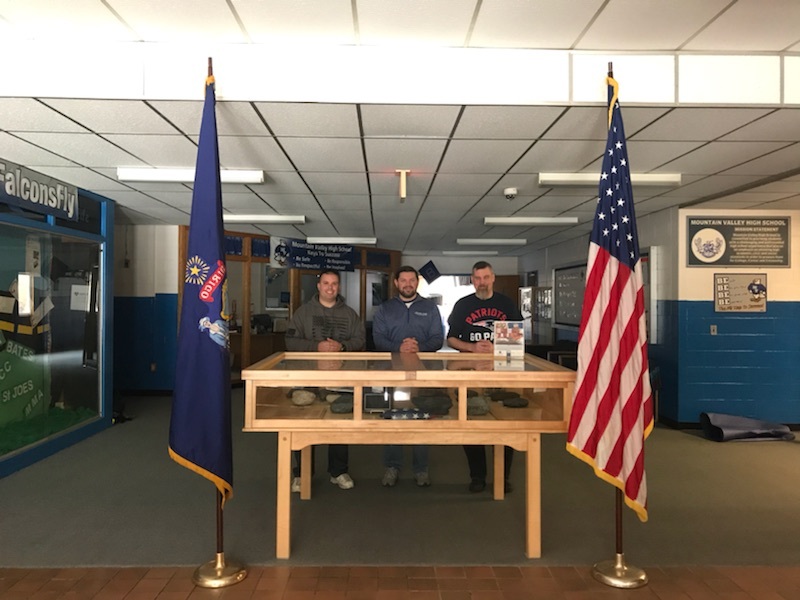 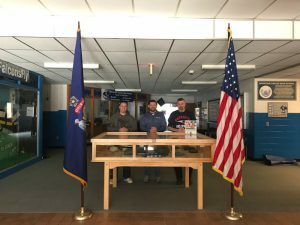 We are pleased to announce the Honor Case has been set up at Mountain Valley High School! 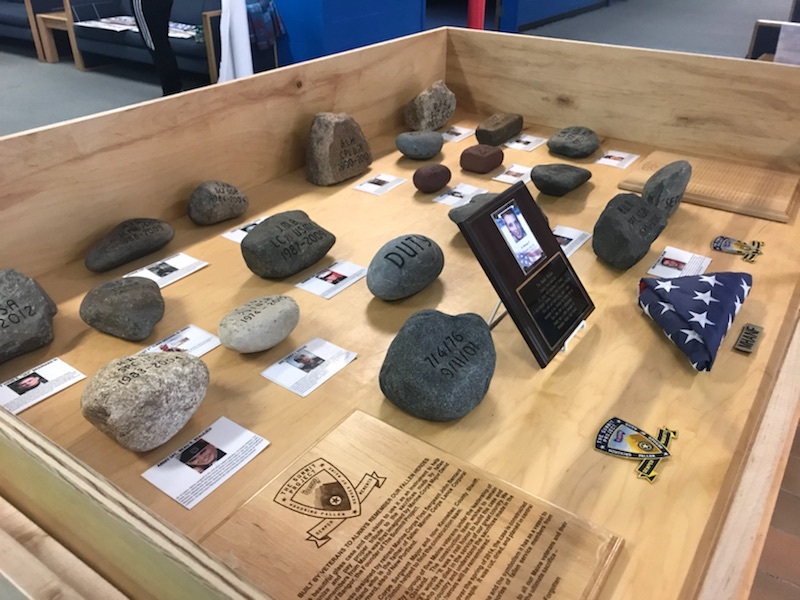 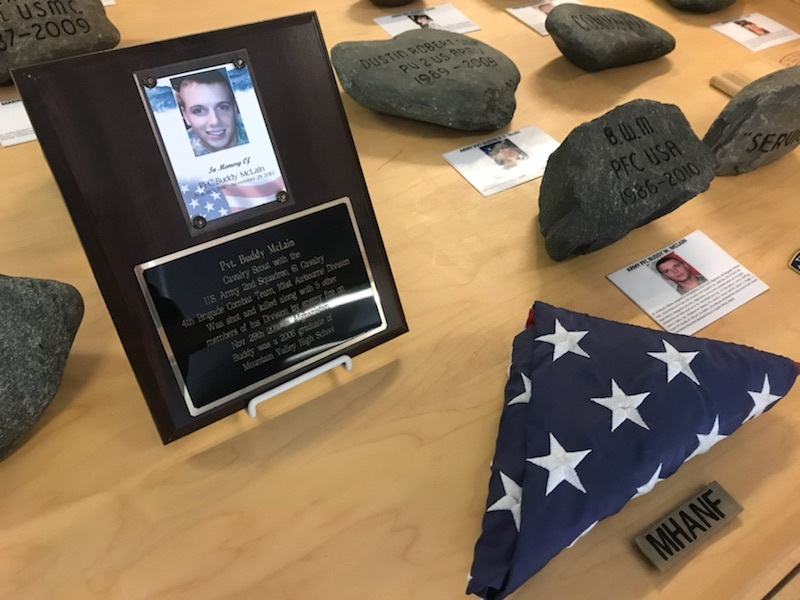 From now until the start of Christmas Break the students and staff at the High School where Army PFC Buddy McLain attended will watch over not only the stones but the memories of our fallen Maine service members. 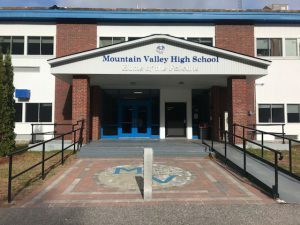 The school is located at 799 Hancock St, Rumford, Maine. 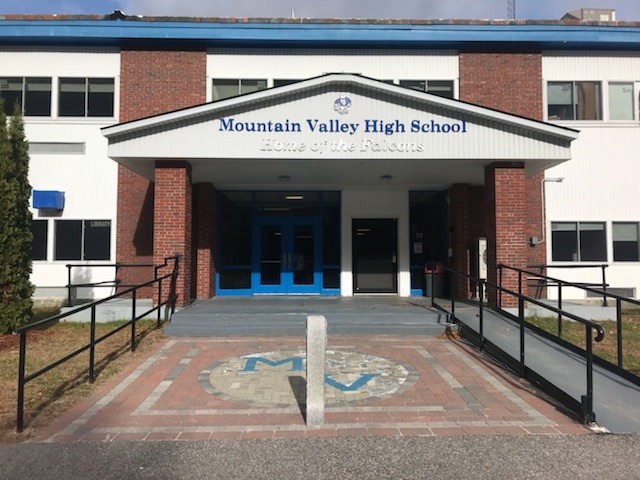 Please contact the school for public viewing hours at 207-369-5560.